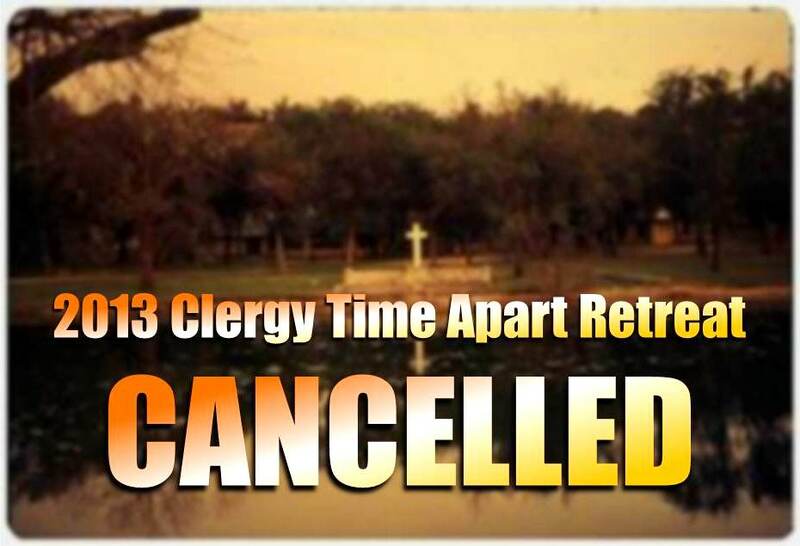 The chairs of the Orders of Elders and Deacons have decided to cancel the Clergy Time Apart retreat for 2013 due to logistical and other complications. The Clergy Time Apart task force will convene in February to begin to design the next Clergy Time Apart. The details of the 2014 retreat will be announced as they are available.